We have comprehended galaxies that formed 13 billion years ago and much more. And now, we have seen thunder. Yes! Thunder. When we think of tornados and storms, we think of raging winds that rock through the trees, bright sparks of lightning blazing the Earth, and the crashing sound of thunder echoing in the distance. We surely don’t think of the flashes of thunder. But perhaps that should change. 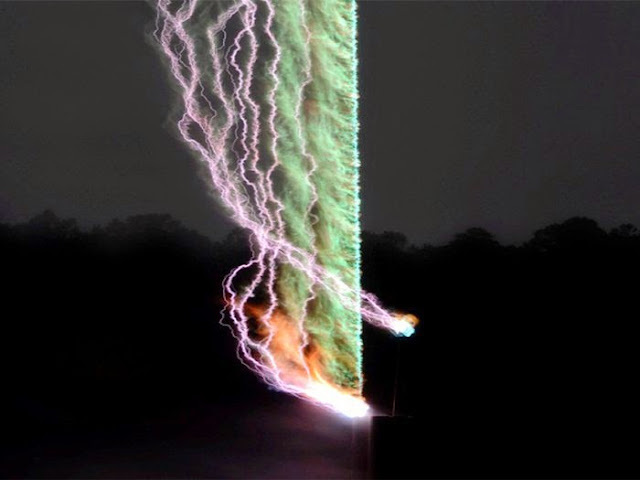 Lately, researchers working at the Southwest Research Institute (SwRI) in the United States succeeded to capture the world’s first comprehensive image of thunder. This act is notable as, in spite of the fact that lightning strikes the Earth more than 4 million times a day, according to Dr. Maher A. Dayeh, a research scientist in the SwRI Space Science and Engineering Division, the physics that causes this procedure is not fully understood.